Once a monument has been chosen and deposit paid we will prepare a proof to be approved by you and your family. 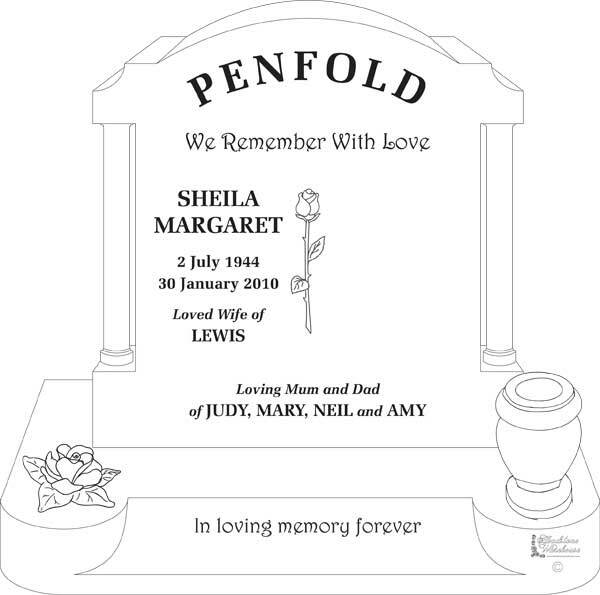 This is a scale replica of the headstone and will incorporate the inscription, the size of the photoceramic and any design traceries like roses and crosses. The main reason we create proofs is for clients to check all spelling and dates, as after the monument is engraved it cannot be changed. To raise a proof, is a highly skilled and one of the most important parts of the process, that takes considerable time to set everything out. This is to ensure the engraved, completed memorial is going to be kept to the standard we uphold, and within the limitations that can be engraved into granite. Minimising the number of proofs we make keeps your costs down. 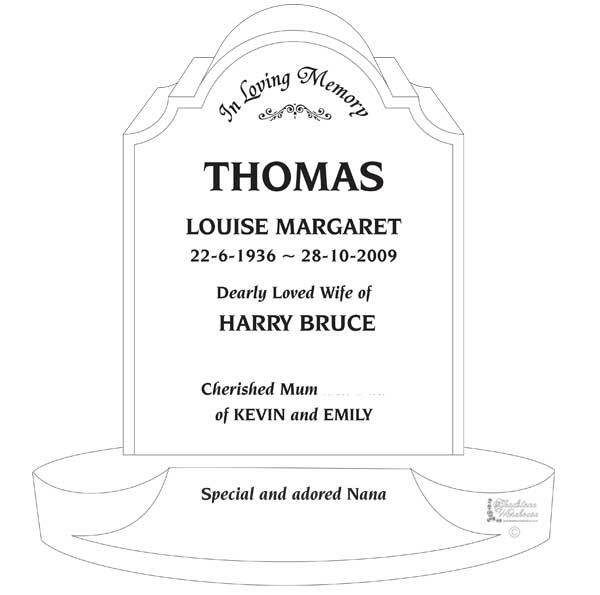 We are always happy to alter and supply 2 or 3 proofs at no additional charge until you are completely satisfied with the how your loved one’s monument will look. After 2 or 3 proofs, there could be an additional charge for subsequent changes – this is why we encourage you to provide us with ALL the correct information before we start. Only after your confirmation is it placed in our system to complete. We have a huge library of Artwork and designs and regularly create new designs from what families supply. 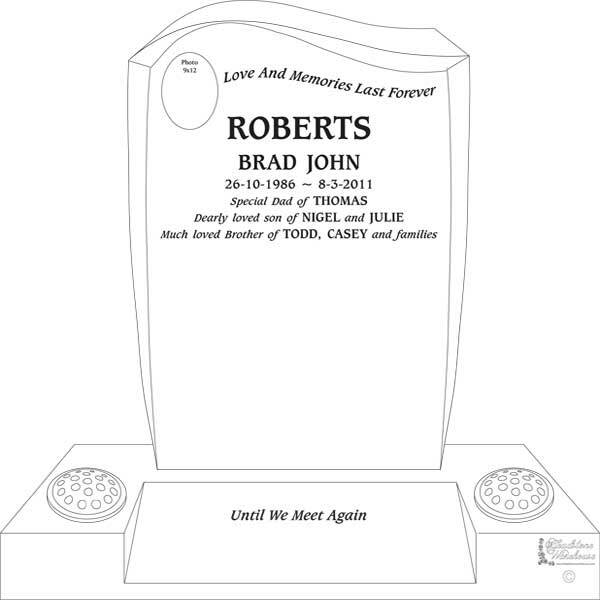 Please discuss with us what you have in mind so we can create a unique personal monument for your loved one.